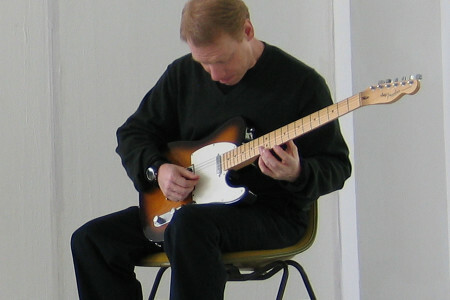 Guitarist/composer Michael Pisaro performs the North American premiere of a new composition for solo guitar, fields have ears (6). Michael Pisaro is currently on the composition faculty at Cal Arts. A member of the Wandelweiser Composers Ensemble, he has composed over 80 works for a great variety of instrumental combinations, including several pieces for variable instrumentation. Most of his music of the last several years is published by Edition Wandelweiser (Germany), which has also released two CDs of his work.